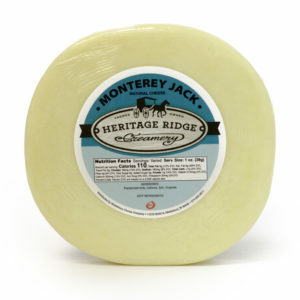 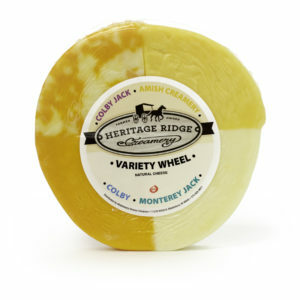 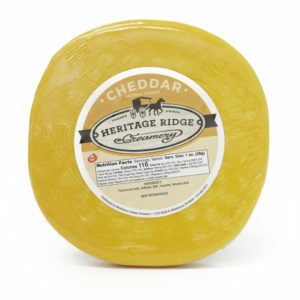 Heritage Ridge Creamery Farmers cheese—crafted on site in Middlebury, Indiana—is a unique cheese that resembles a combination of cream cheese and ricotta. 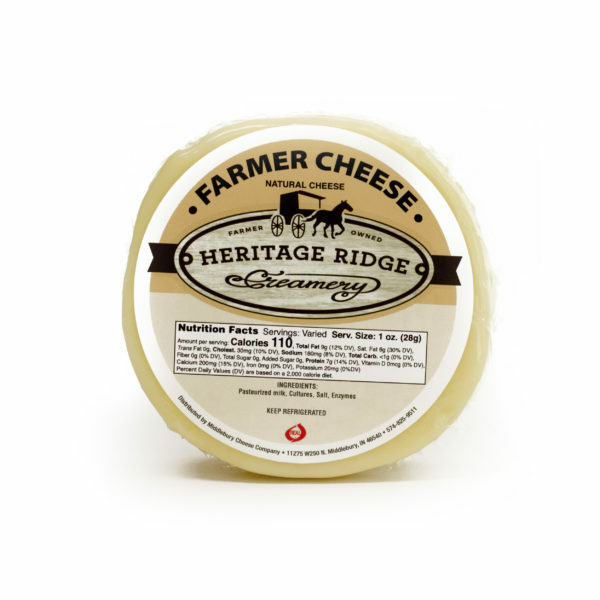 Heritage Ridge Creamery Farmers cheese—crafted on site in Middlebury, Indiana—is a unique cheese that resembles a combination of cream cheese and ricotta. 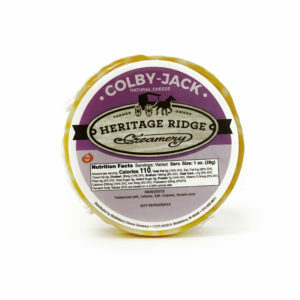 It can be used in your favorite recipes, crumbled or sliced and spread at room temperature.